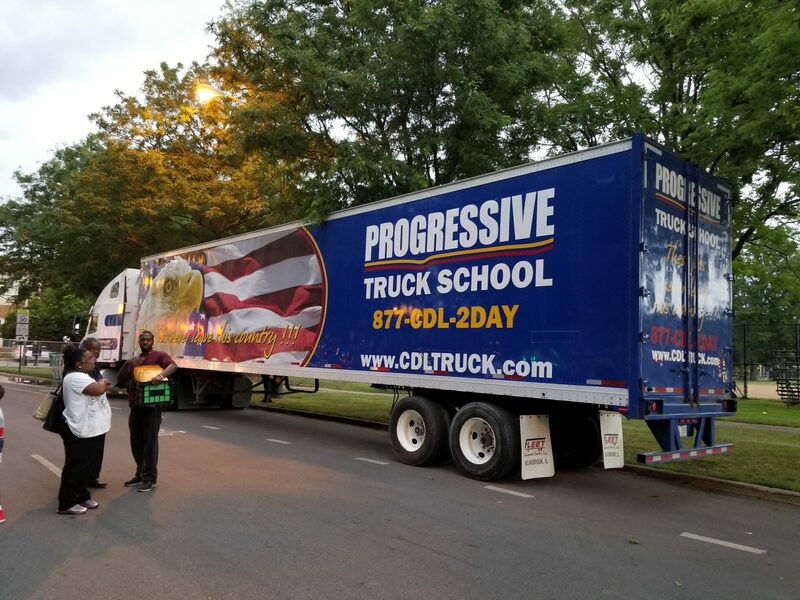 This 4th of July holiday, Progressive Truck Driving School participated in the 25th Anniversary of the African/Caribbean International Festival of Life (IFOL). 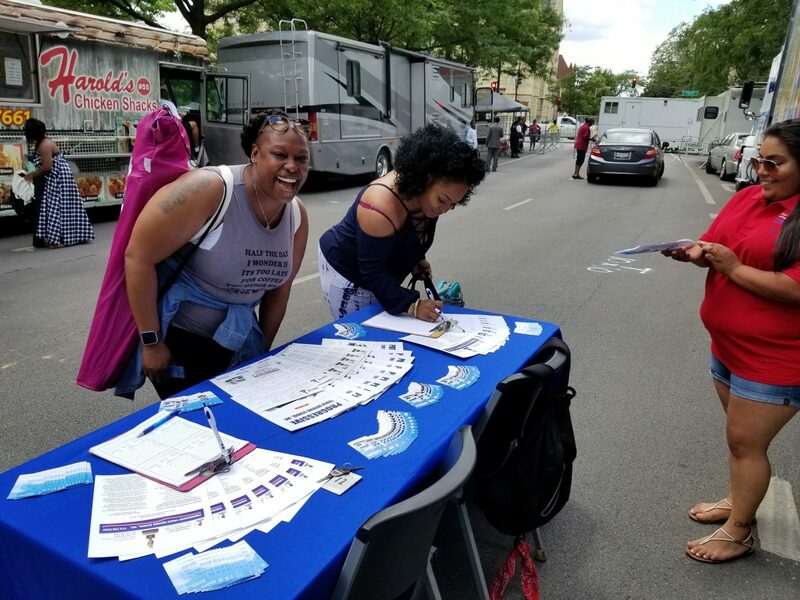 The International Festival of Life took place on Saturday – Tuesday, July 1st-4th, 2017 in Union Park, 1501 West Randolph Street, Chicago, Illinois. 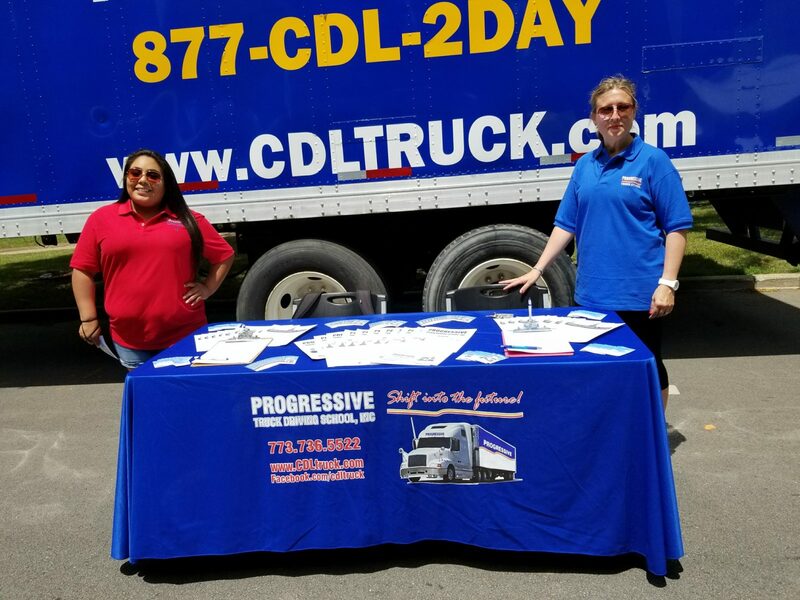 Progressive Truck Driving School representatives were on hand at the event to discuss CDL training with prospective students. 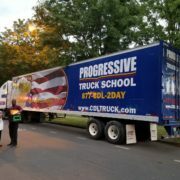 We even brought one of our first-rate training trucks to the event! 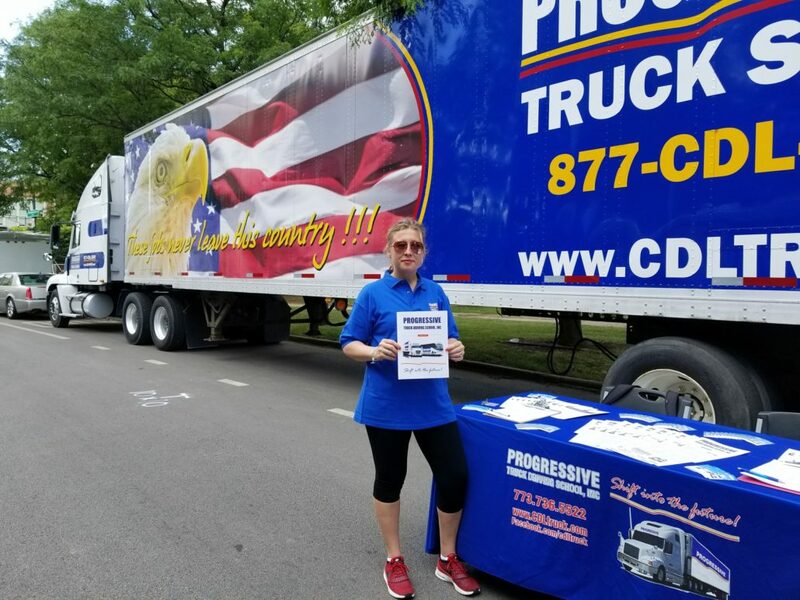 We met very nice people at the event and we’re looking forward to helping them discover a new high-growth career in the world of trucking! 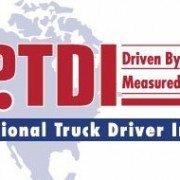 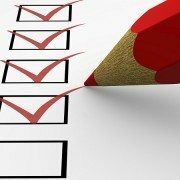 If you’re interested in applying for CDL training, please apply online.